The PH power generator series retains the traditional advantages of the Transithermic family of generators (high reliability, easy use, superior efficiency) in a parallel circuit design. The standard version includes a GH TouchHMI panel which enables the generator parameters display and configuration, as well as a rack for external access to the generator control cards. 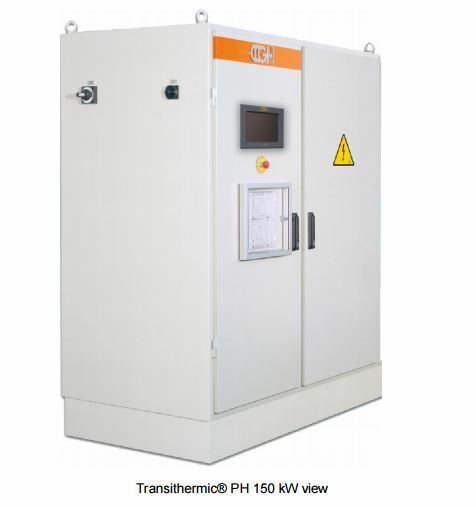 The PM generator is the most suitable solution for medium and high powers in induction heating applications at medium frequencies between 100 and 300 kHz.